Partners: Selex SI, Alenia Aermacchi, Vitrociset, Consorzio CALS, Consorzio S3Log, Apphia srl, SegreDifesa. 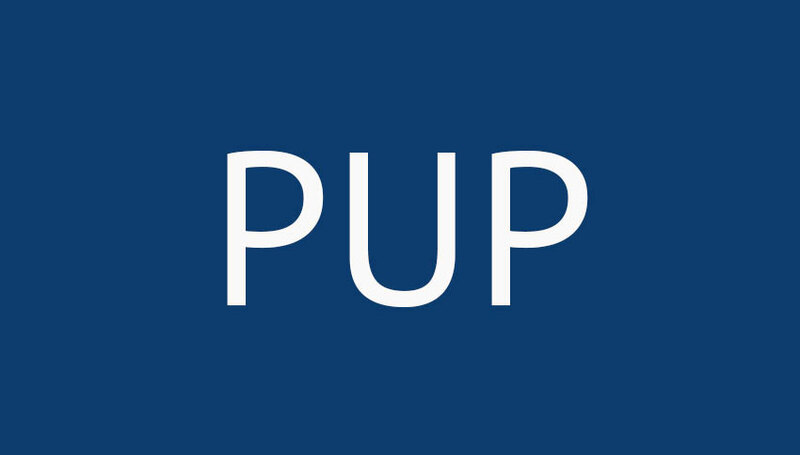 The PUP project aims to analyze and redefine the acquisition process of Defense Complex Systems. They are applicable for the armed forces and in the actual operations of the Defence Administration. The project result is an innovative formulation of the elements of the Procurement Process in terms of flows, methodologies, documentation and information systems. The process described provides for the adoption of methods and techniques of Model-Based System Engineering (MBSE) and Project Management (PJM) and the artifacts of the Italian Administration Defense Architectural Framework MDAF, corresponding to the NATO NAF (Nato Architectural Framework) and US Department of Defence DODAF.